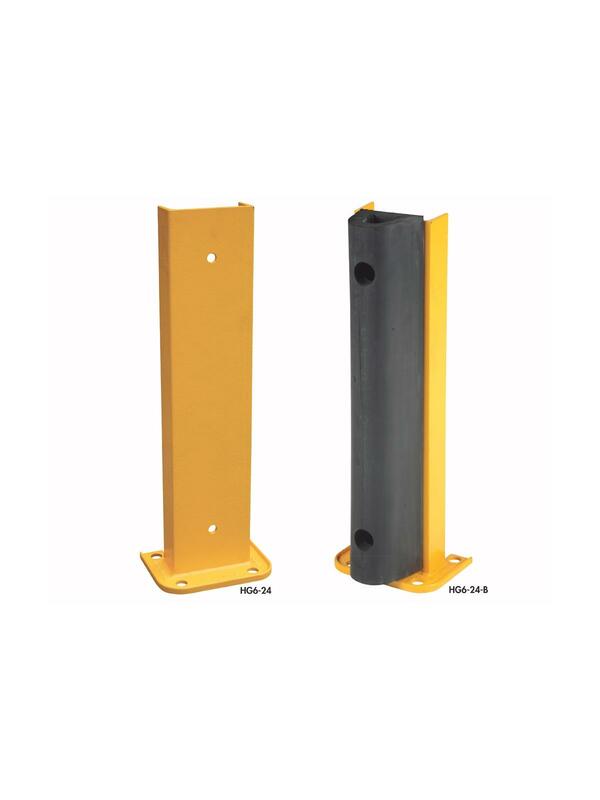 An economical way to protect against damage to pallet racks or ordinary wall corners. 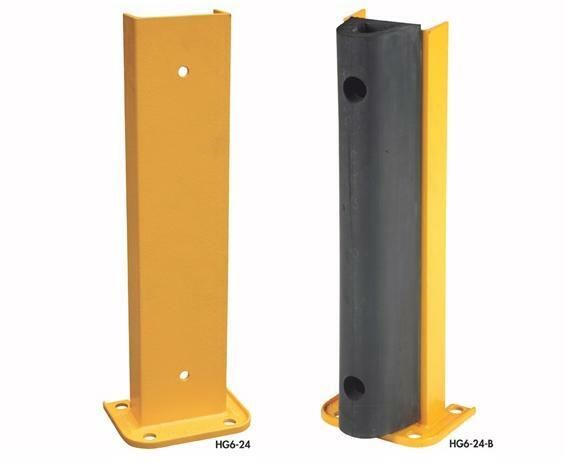 Lightweight and easy to install to concrete surface. Constructed of 6" or 8" cast steel "C" channel (G8 models have 8" cast steel "C" channels). Four hole mounts for maximum rigidity. Mounting hardware available separately. FOB Shipping Point.